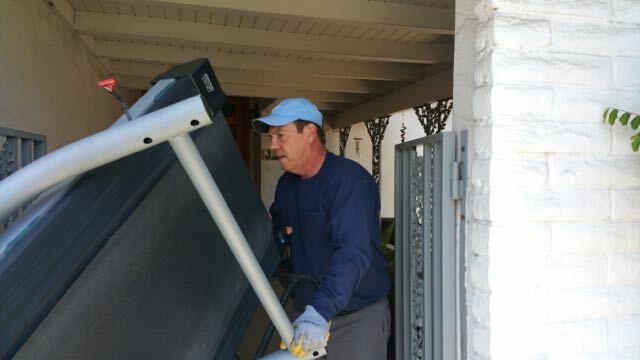 Junk treadmill removals since 2005, We are the #1 rated junk treadmill removal service. Thank you San Diego! 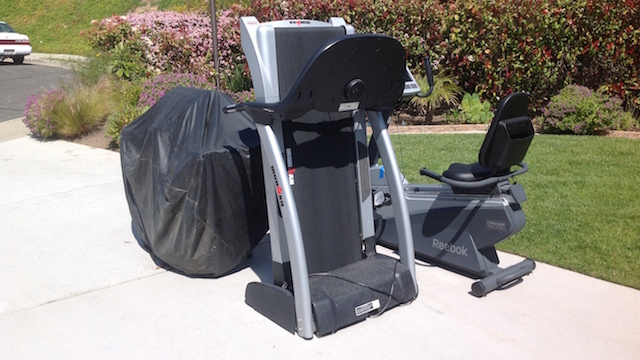 Got old treadmills or exercise equipment that needs to go? 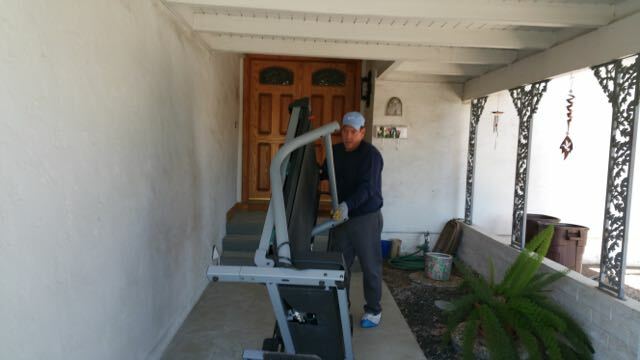 Fred’s Junk Removal will come to you and pick up unwanted or broken exercise bikes and treadmills. 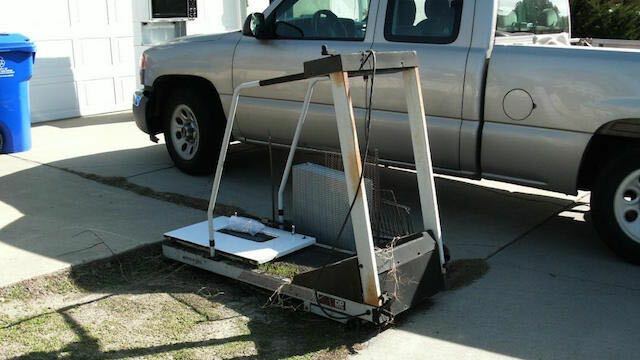 Sometimes we recycle metal exercise equipment and other times we find a new home for it. 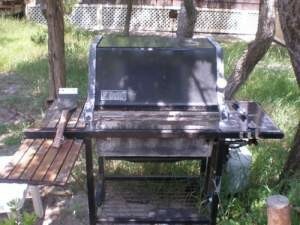 BIGGER JOBS – MORE JUNK ITEMS? 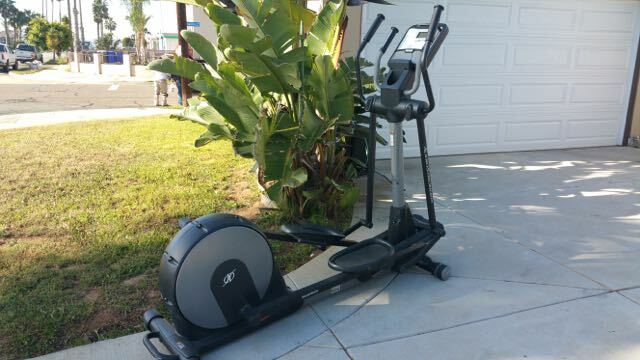 Low price for two pieces of exercise equipment or other junk items. 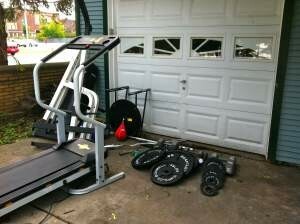 Low price for three pieces of exercise equipment or other junk items. 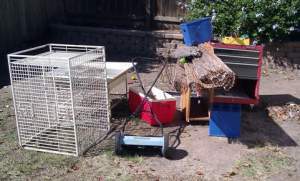 We pick up and recycle scrap metal. 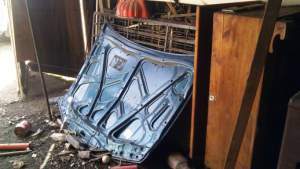 Anything made of metal can be recycled like this car hood.